The mission of productspypro is to make product research as intuitive as possible with few clicks and strive to come up with solutions to make product research easier. With our strong data science back ground, we have created Keyword analyzer to find out profitable keywords and niche products to sell on amazon. All you need to do is, figure out the niche you want to sell and select the filter options to filter the results by monthly demand, number reviews and amount of competition. Keep in mind that more the competition, it is difficult to sell and we need to find a sweet spot where we have less competition and reasonable demand so that we can be successful. Once you enter the above options and click search, productspy pro search our database of millions of products and brings you potential product ideas with the all the data. Amazon sells millions of products and you can find ample oppturnities to find new products ideas and profit from it. 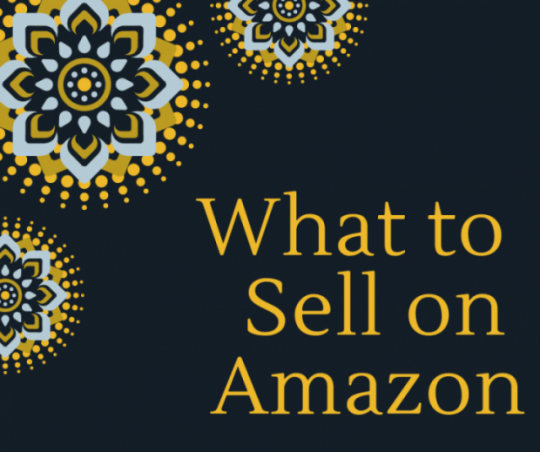 Recent trend indicates that more than 50 of sellers in amazon are third party sellers which is good news for any body trying to sell their own products in amazon. With results that you have you can quickly go into details of these products to see if it makes sense to sell by considering number of reviews, demand, listing grade etc. Also, we flag the products with good opportunity to sell with a selling potential score by considering various things like demand, reviews and listing quality and gives you recommendation that if it is good product to sell or not. It is a score between 0 and 100 and more is the better. With thousands of products added every day in amazon, there will be no dearth of niche opportunities for you to compete and make money. Click this link to try out the Keyword Analyzer. Please sign up for free trial if you have not already done so. Find out more about How To Find New Amazon FBA Product Ideas With Amazon Keyword Analyzer.